Dear Readers, SBI has conducted SBI CLerk exam at various centres across India. 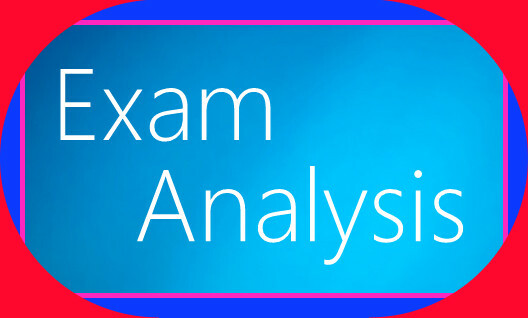 We are presenting the exam analysis of todays SBI Clerk exam 3rd shift. According to our Analysis -The English section was easy, Reasoning was moderate and Mathematics section was moderate but calculative. Overall Exam is Easy/moderate.